Chris Underwood's Blog: Can chaos & collision lead to the co-creation of innovative ideas? Can chaos & collision lead to the co-creation of innovative ideas? “…watching these before-and-after results like a hawk”. 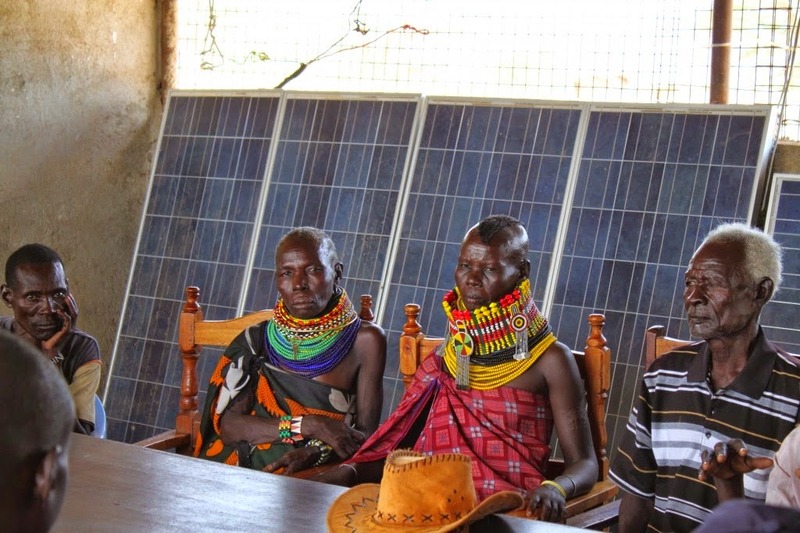 The story of this programme thus far is one of generating a collection of grantees who do innovative and unusual things to tackle age old governance problems. But it is also a story of realising that in order to tackle the unique sets of circumstances, challenges and drivers of change present in each of the countries where we work, we ourselves needed to adapt more to those contexts, rather than expecting others to fit into our model. Sounds obvious, but it is rarely done well in large, multi-country programmes – even after the principle of local ownership was finally agreed upon in Busan. Put that story together with our determination to find these change-makers in some of the hardest and most marginalised places in Africa and Asia and you can see the danger of simply relying on open calls and the language of technical solutions, or fixing feedback loops: all of this real life stuff is quite messy and the hard fact is that there are no quick fixes or silver bullet solutions that fit neatly into a logframe. Good governance, in its broadest sense, is about a citizen participation in a transparent contest of ideas, and the implementation of those ideas by institutions which are viewed as legitimate. However, just as perceptions of legitimacy are mutable, so the manifestation of good governance is different in every context, which takes us back to the question of how we can best support localised co-creation. So what has Making All Voices Count done to adapt? We’re pursuing a context-led approach, working to thematic country plans which have been written by people who live in the countries whose contexts they are analysing. This approach provides for a rolling process of granting and engagement, which aims to broker partnerships between people and organisations that would not ordinarily collaborate on governance issues, and to strengthen initiatives that are already transforming the relationships that ordinary people have with those in power. This is hard work, but the dividends so far are encouraging. We’ve started to find projects that fit into the ‘positive deviance’ mould – the idea that someone, somehow determines a new way of getting around an age old problem, usually by doing something that deviates from the norm of what has gone before. There is a real debate to be had here about what conditions create and build on positive deviance (a holy grail that anyone working in development would love to get their hands on) and indeed whether there is a common set of conditions that work across different contexts. Heller quotes Johnson’s magnificent metaphor of a “rich primordial soup” which conjures images of primary components floating together. I prefer a more prosaic take on things, which builds on the (by now well established) understanding that local people can analyse their challenges and solutions better than any outsider, and that a one-size-fits-all approach from a donor agency to something as complex as governance is likely to fail. Human progress is simply not that simple. What we can do is learn to leave our logframes and our rigid frameworks at the immigration desks and adopt an approach akin to the Problem Driven Iterative Adaptation line of thinking. This is the idea that, as a programme, your strength lies in your flexibility and ability to adapt to circumstances as they evolve. Assumptions, theories of change and expectations, particularly when formed from afar, rarely survive the complexities of real life. The history of great inventions teaches that innovation is likely to come from adaptations of plans, as much as from plans in their original form: in other words, Plan D is quite often better than Plan A. This is why I believe Making All Voices Count is a genuinely exciting programme and one which has the potential to be a pathfinder for others in how we source and support innovation that makes both governance and government more participatory, transparent and effective. To find and shape those projects, we work to create spaces in which to broker those conversations between unusual partners and in that sense encourage the sort of collisions Heller cites from Johnson’s analysis. We also want to capture the learning generated by those projects we support as they seek to co-create new ideas in the ‘chaos’ that we are prepared to work within. Later this year, a new set of SDGs will be unveiled in New York, of which governance looks set to be a key part. The failure to include any element of governance in the MDG framework led, in the view of the 2011 World Development Report, to the poorest and most vulnerable being left behind. This is a significant shift: there was a reason why politics were left out of the MDGs, and that is because powerful vested interests would really rather not be held to account. The extent to which the inclusion of governance in the SDG framework actually addresses the relationship people have with their governments will depend largely on their detailed implementation in countries and communities. Failure to grasp that nettle will mean some countries will proclaim their adherence to international standards – the popular trick of passing regulations without actually implementing them is apparently not getting old – some international institutions will continue to define ‘governance’ in technical rather than practical terms, and all the while good governance will fail to actually materialise. In real terms, this means continuing to hear stories like that of Amina, a mother of three from Tanzania, who told us how an education official had sold her place at nursing college to a politically better-connected student. 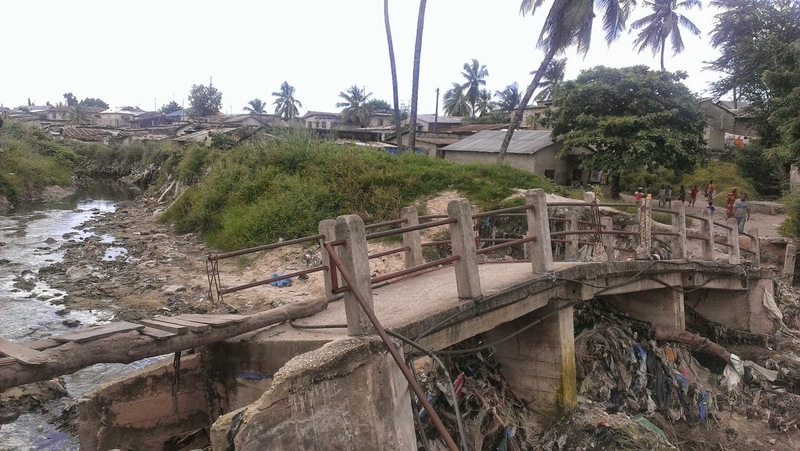 Or experiences represented by the bridge pictured at the head of this article from a slum in Dar es Salaam. Residents told me that officials were super efficient at collecting taxes but had not fixed the bridge in years. There is already some fascinating work on how data itself could contribute to the monitoring and support of SDG implementation, and it’s worth bearing in mind that the champions of change can be found within governments and business, as well as organised civil society and wider communities. As a programme, we hope that what we learn from our own approaches – guided by context, grounded in hard reality, flexible enough to adapt and willing to tolerate risk – is another contribution to that journey. The innovators are out there, and Making All Voices Count will support them in changing the relationships between government and ordinary people – even if that means fostering a little chaos.